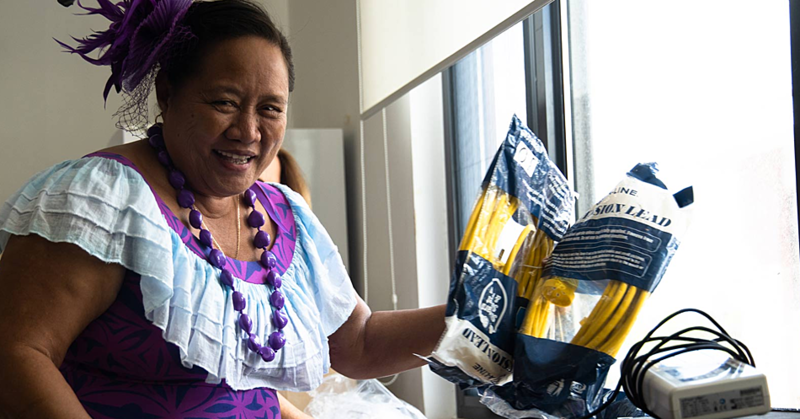 A family’s home at Lalomalava, Savai’i, has been totally destroyed by fire. 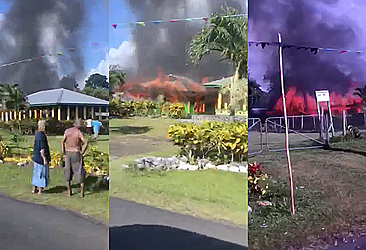 A video of the fire taken by Daisy Grace Lafaele today and shared with the Samoa Observer shows the flames engulfing the family’s home. The burning building is not far from nearby homes. 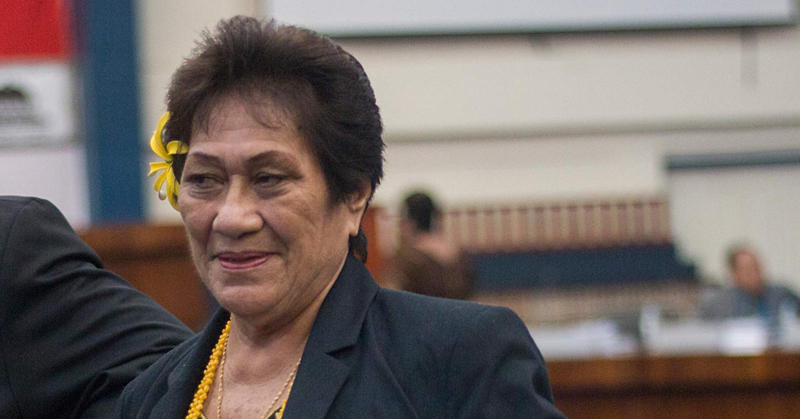 An attempt has been made to get an official comment from the Samoa Fire and Emergency Services Authority.